An investment in new replacement windows can make a home more comfortable and energy-efficient to live in as well as increase its value when it’s time to sell, and most of all completely transform your home. But windows are also an important design feature that can enhance a home’s curb appeal. That’s why there are myriad choices when it comes to sizes, materials and aesthetically pleasing styles. Whatever the architectural, performance or budgetary needs, Simonton, a Ply Gem brand, is the industry leader and its a clear choice for new construction or replacement windows. New Home Windows With Simonton Windows, you get great looks, superior performance, thermal efficiency, and long-lasting beauty. 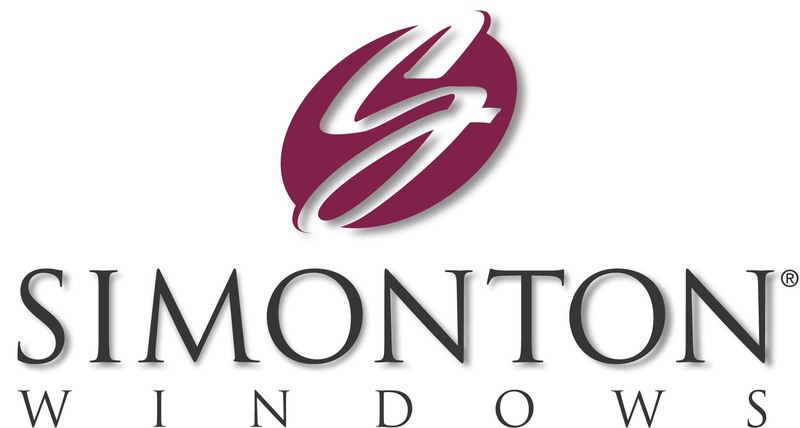 Simonton is committed to producing the highest quality, most thermally efficient windows on the market. Every detail has been designed to provide durable, energy efficient, quality vinyl windows, that are weather resistant and low-maintenance. For more than 70 years, Simonton has been building windows that help make homes more comfortable, more energy efficient, and more beautiful. Patented Denny Clip pivot bar to ensure perfect alignment between sash and frame. Contact us for a FREE Roofing Quote on your next project.